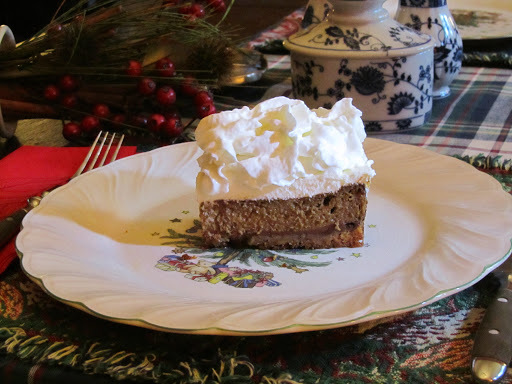 No more boring pumpkin pie!! in a 9X13 pan, it cuts into (24) 2-inch squares. and bake @350 10 minutes, then cool. Mix well & pour over chocolate layer. Spread evenly over chilled pie. Spread or pipe over pie just before serving. Bon Appetit and Happy Holidays!! We Hope to See you Soon in Highlands! !